Ambitious government initiatives such as Make in India, Digital India, Skill India and Smart Cities have helped generate the momentum that will result in strong hiring activity this year. Hiring in 2016 is expected to continue in an upbeat manner. In the 2014-2015 financial years, just more than a million work opportunities were created in public employment programme. The Inter-Ministerial Committee on Public Employment Programme (PEP-IMC) is driving government’s effort to create 6 million work opportunities by 2019. The increased focus on digital initiatives has in turn boosted the growth of the BFSI, Retail and ITes sectors while the Government’s thrust on making in India has seen the Manufacturing, Pharmaceuticals and Automobile sectors receive a boost. 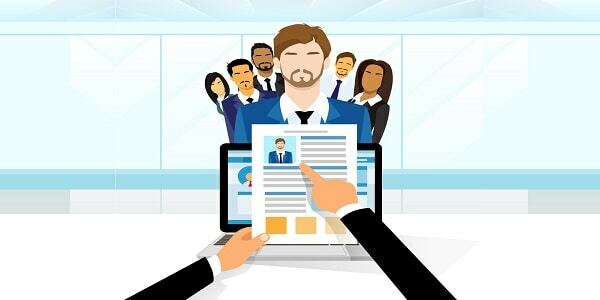 According to TimesJobs.com RecruiteX, hiring activity in the IT and telecom sectors has been rising steadily and in November it clocked a 17% rise in demand for talent. Meanwhile, the BFSI sector has also registered a 9% growth in hiring between November 2014 and 2015 while consulting services sector posted a 4% rise. The Wisdomjobs.com 2016 Hiring Outlook Report takes an in-depth look at the in-demand roles and skills, salary trends and top hiring locations across key sectors such as IT, ITes, BFSI, Retail, Manufacturing, Infrastructure, Automobile, FMCG and Pharmaceuticals. Skills in demand will be quality assurance, quality control and design automation. The sector will see a growth in demand for financial analysis and wealth management profiles, driven primarily by the insurance industry.